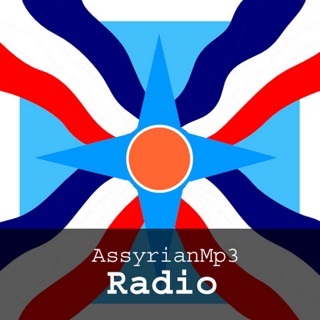 TAQS.IM is the #1 Middle Eastern Music Radio Station playing the best Arabic, Armenian, Assyrian, Balkan, Greek, Kurdish, Persian, Turkish music and more! Thank you for listening! This update squashes some bugs and updates our App's Name to TAQS.IM Music! Just downloaded this as a resource to help with learning Oud. Really amazing. I have never seen a resource like this distributed to the general public. Hard to find material. So great to have a refreshing variety of music played by amazing musicians! App is super user friendly and easy to navigate.